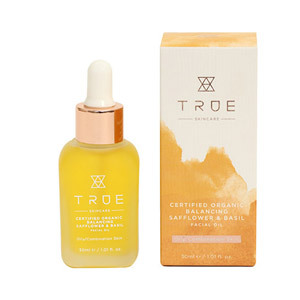 If you're looking for organic and natural skincare, True Skincare are the brand for you. Their range has been specially developed using nature's active ingredients to target specific skin concerns. 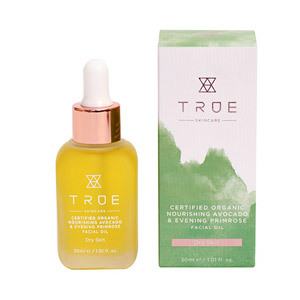 Thanks to True Skincare, you can enjoy beautiful and healthy looking skin with the peace of mind that it's completely ethical and vegan friendly.